Connor has spent the last thousand years as a Judge for the Magic Council, tracking and destroying demons. Especially the abominations–those part demon, part vampire. When he discovers his long ago lover is not only alive, but protecting a half-breed, his confusion knows no bounds. 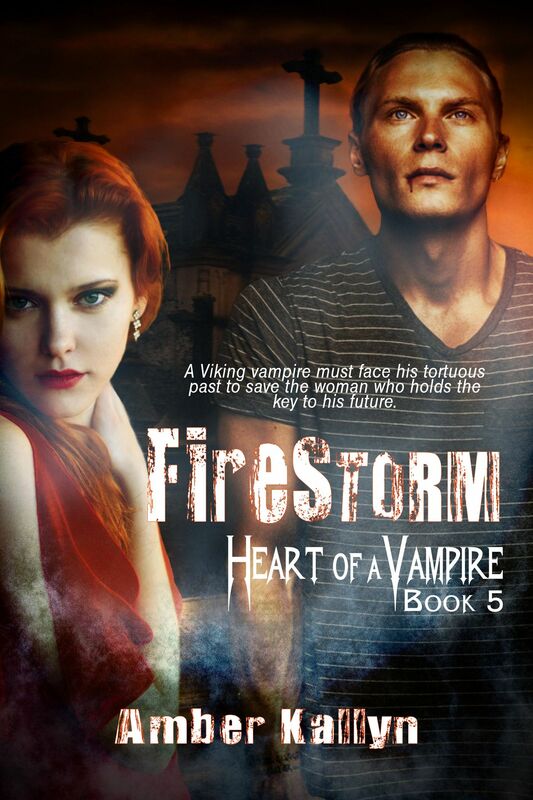 A Viking vampire must face his tortuous past to save the woman who holds the key to his future. Eric Wulfgar escapes from twisted dreams, only to find they have followed him into reality. Feeling like a shell of the man he once was, his king’s orders to help a New Orleans vampire clan might require more than he can give. But he has no choice to leave the shadows and return to the living. Cat Bienville is frantic. Something strange is stalking the vampires of New Orleans. When the missing turn up dead with no explanation and her sire goes missing, she runs out of options. Left in charge of her coven, her duty is to keep her people safe. Only, she’s not prepared for help to come in the form of a chauvinistic male with a tattered soul. When friends may be foes, Cat and Eric must find balance with one another in order to unveil the evil in their midst, even as a bigger threat darkens the horizon. Yet, Cat’s past may fracture their growing love. For how can she give Eric her heart, when her deepest secret may be more than he can ever accept? 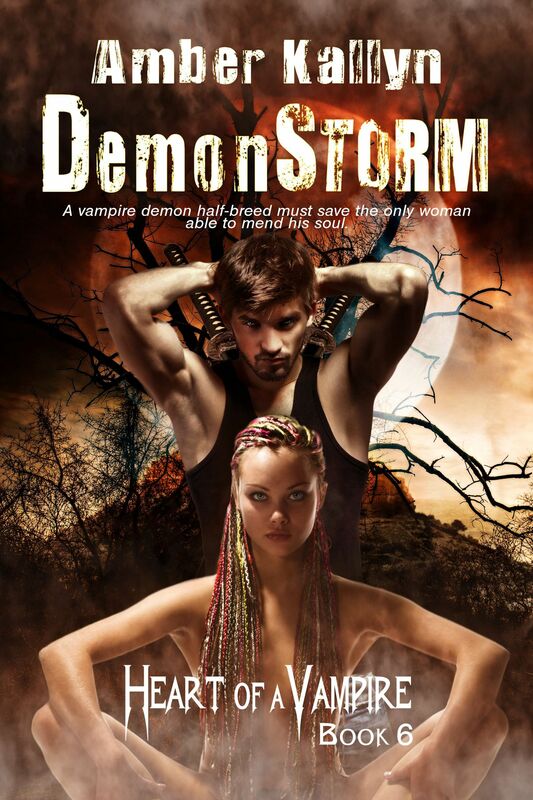 I’ve had the sample for Bloodstorm on the kindle for a while, but now you’ve left me NO EXCUSE! Thanks Amber. Happy Birthday! Everything is very open with a clear clarification of the challenges. It was really informative. Your site is very useful. Thank you for sharing! Just read hunger storm loved it, but disappointed can’t buy the rest through google playbooks. I hope yoh get them on soon. Sorry I meant the 1st book was looking to buy the 2 nd and couldn’t find it. Thanks so much! 🙂 I am in the process of updating all the books to Google play. Hopefully they’ll be available soon! I have just finished book 5 after practically inhaling the rest of the series!! Is there a date for the release of book 6? Hi, I have read all 6 books in the series heart of a vampire an loved them! I was wondering if you are going to have any more in the series? And if so I was wondering what its called and release date? Hi, I love this series.. I would like to see more about shana and sebastain, if you would ever consider develping that story. 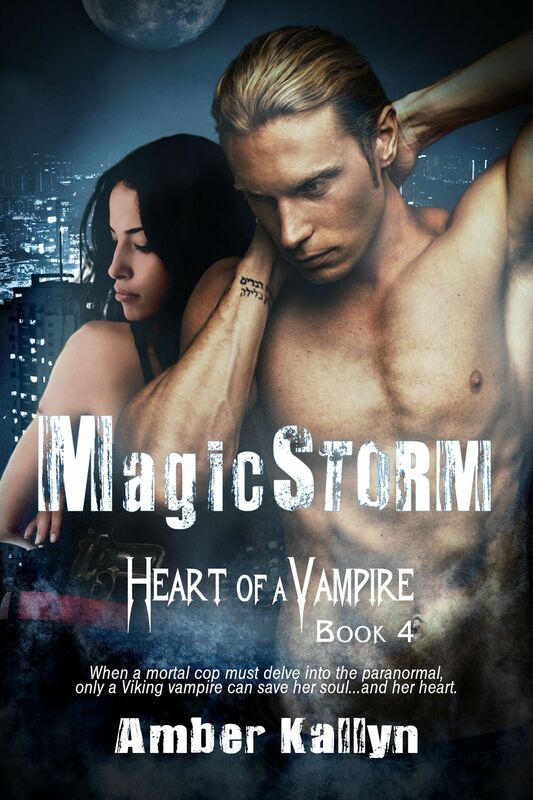 Hi Amber, just like to thank you for such a great series “Heart of a Vampire”. I thoroughly enjoyed every journey and I’m really hoping their is more to come. I have also purchased the Dracos series in which I’m about to embark on now. 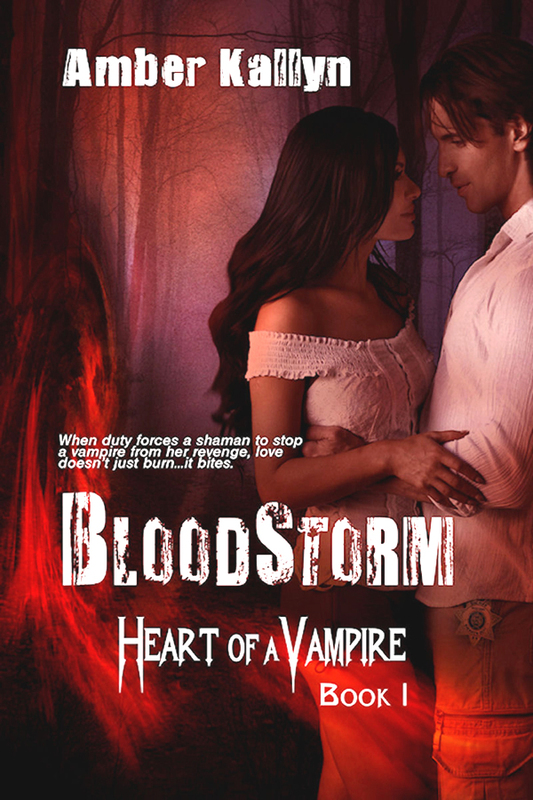 Will book 8 of heart of a vampire be released soon?